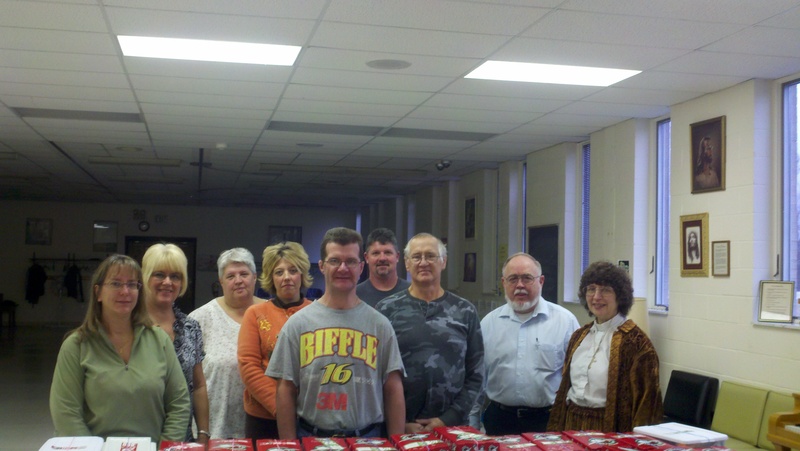 For 2016, members of Faith Lutheran Church participated in Samaritan’s Purse’s “Operation Christmas Child”. 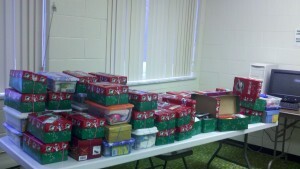 The goal was to pack a total of 110 boxes. 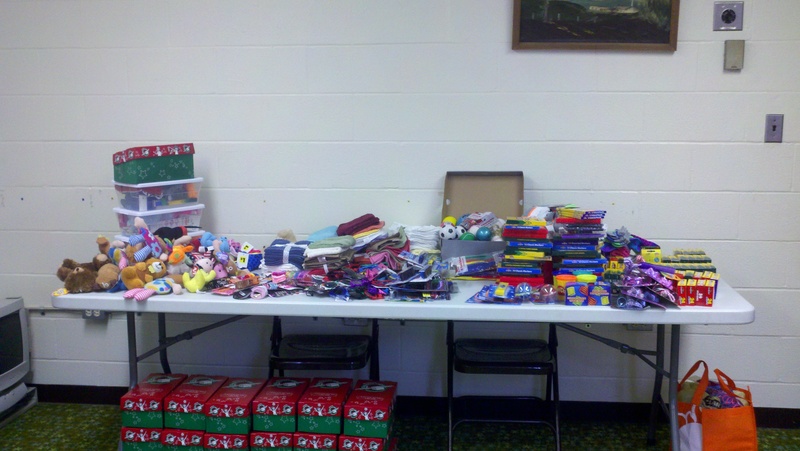 That goal was exceeded. 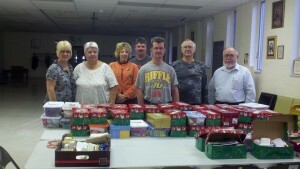 On November 15th, members packed a total of 118 boxes. Next year’s goal is a minimum of 125 boxes and a “wish list” appears by the collection box in the narthex and in our newsletter. 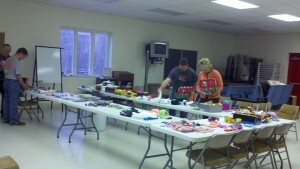 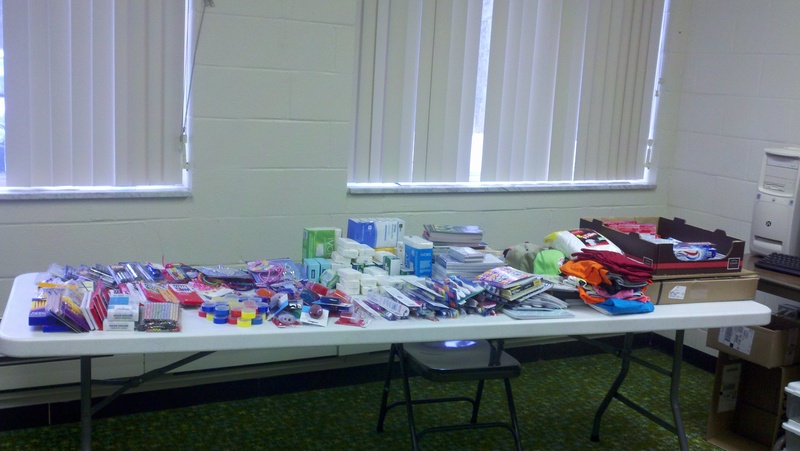 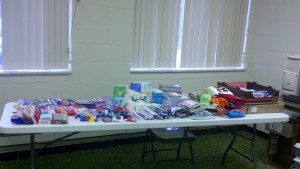 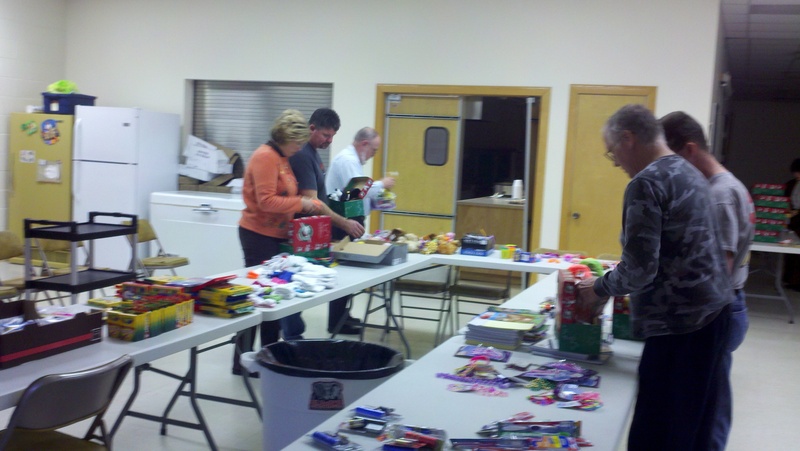 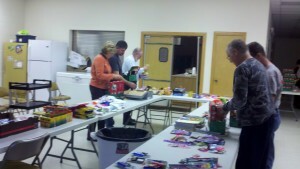 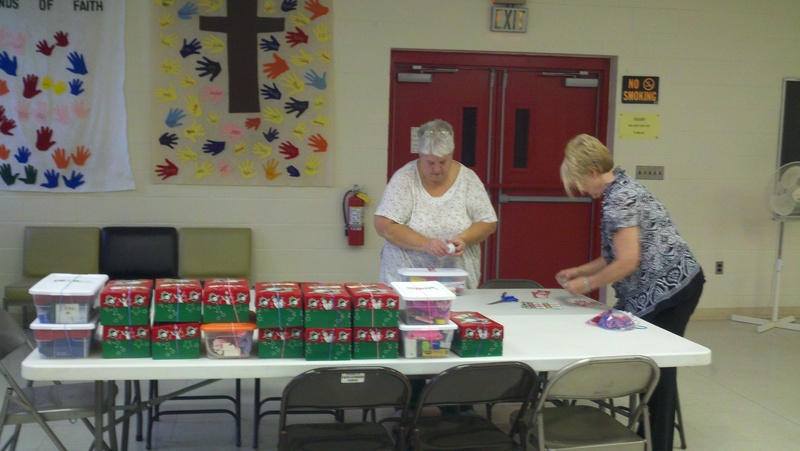 Here are some pictures from the packing party.